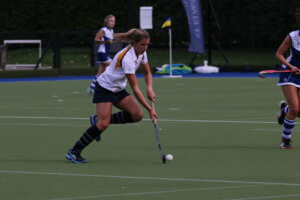 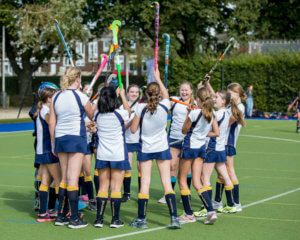 Hockey is the major sport for the girls during the Autumn Term and the boys during the Spring Term. 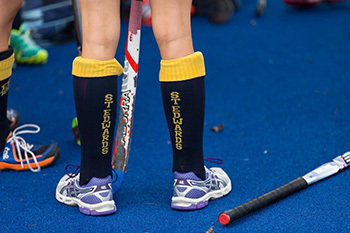 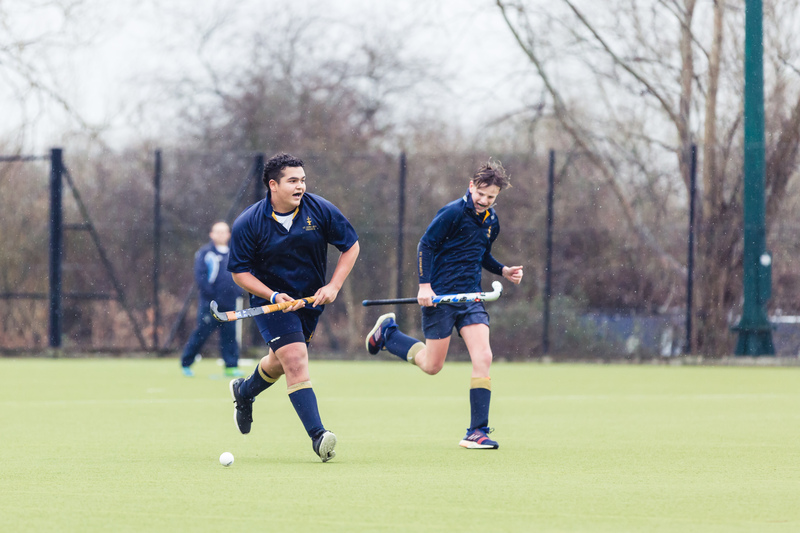 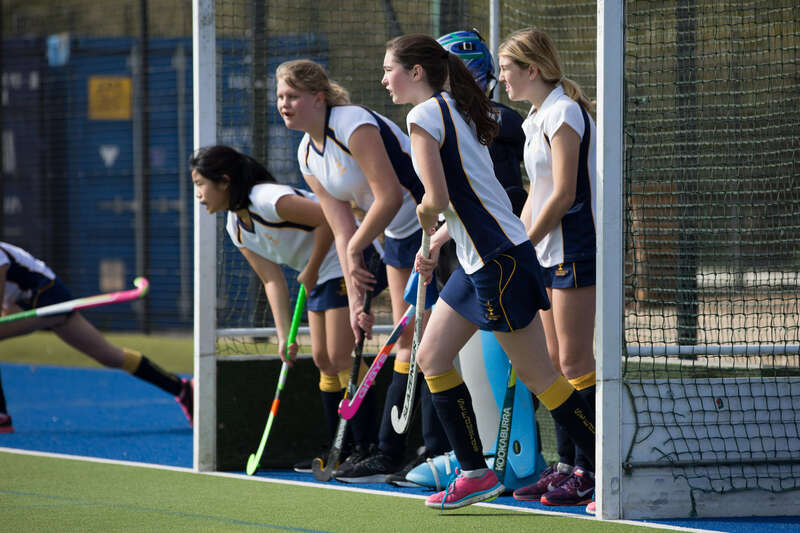 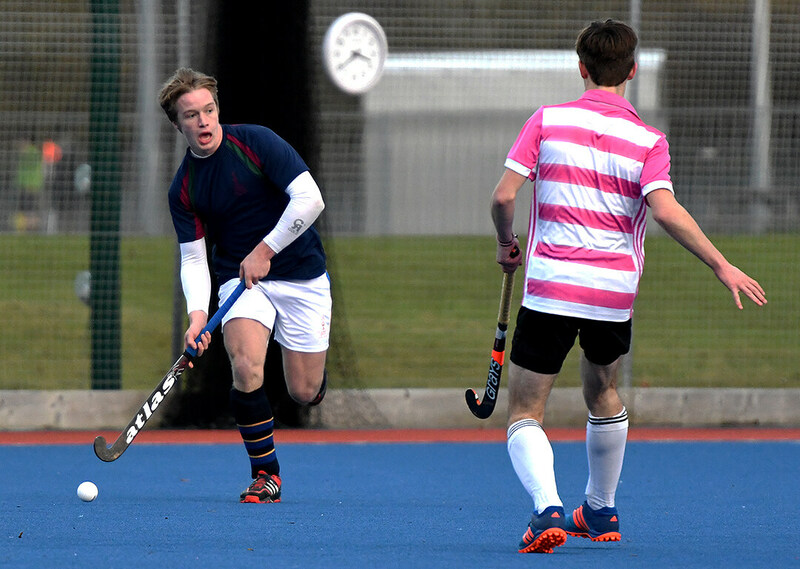 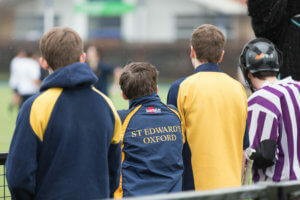 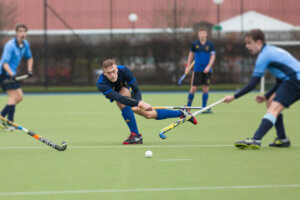 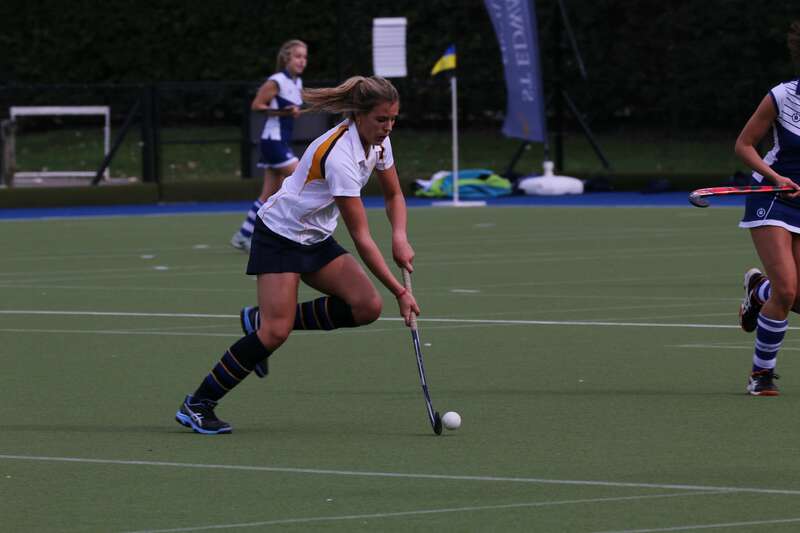 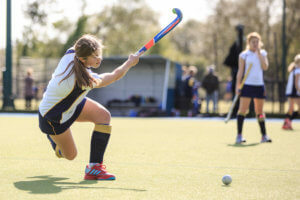 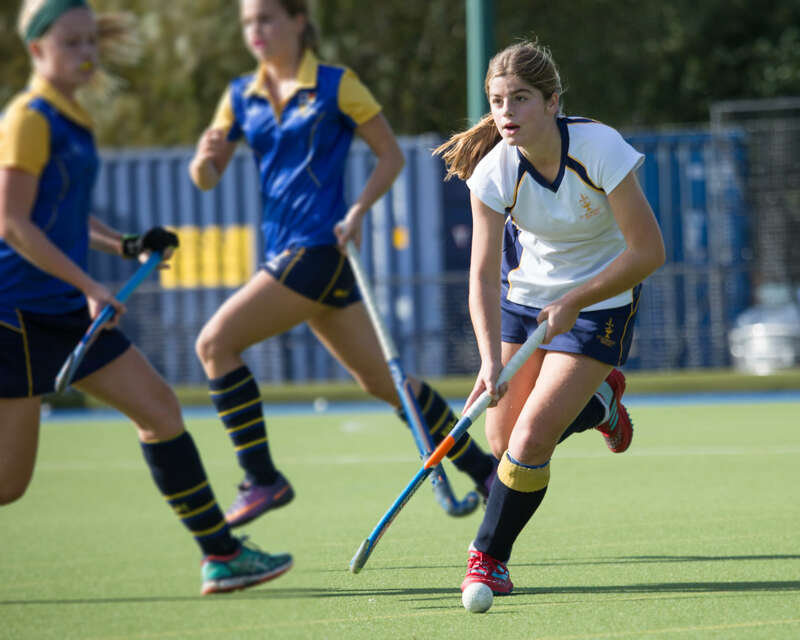 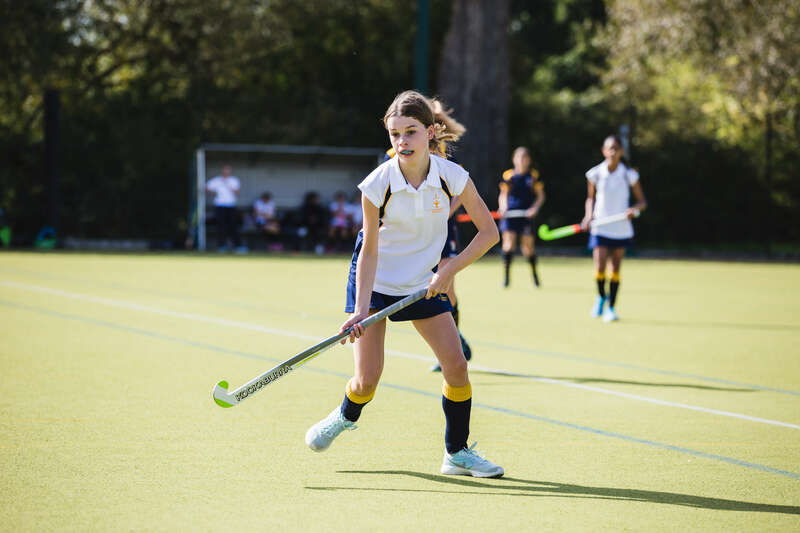 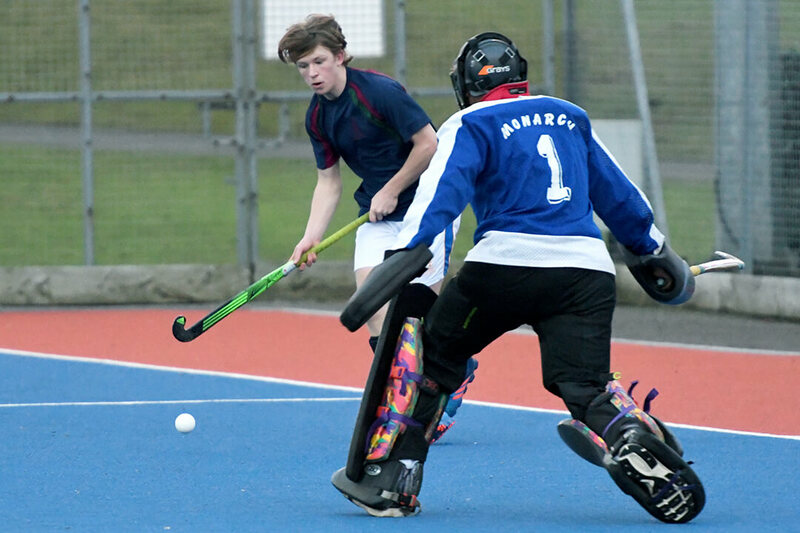 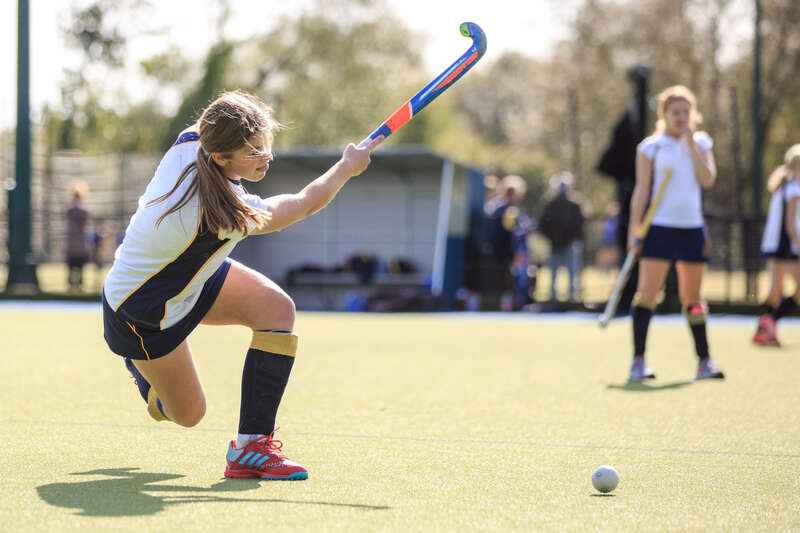 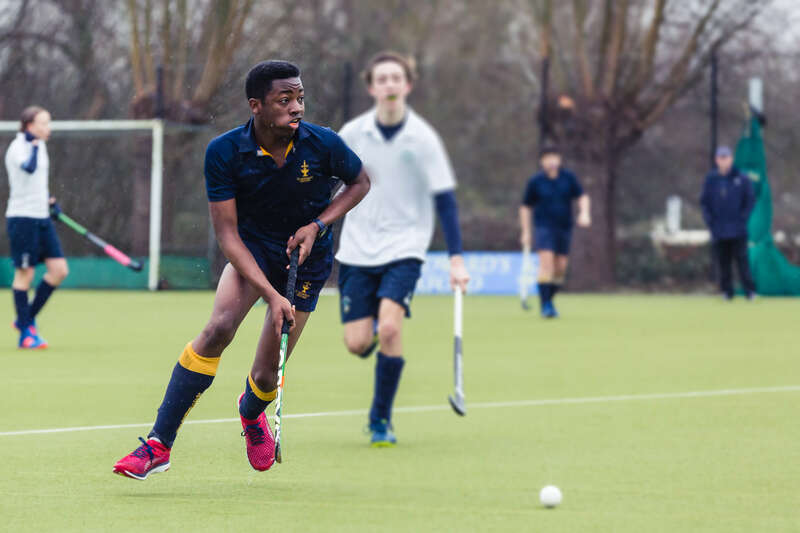 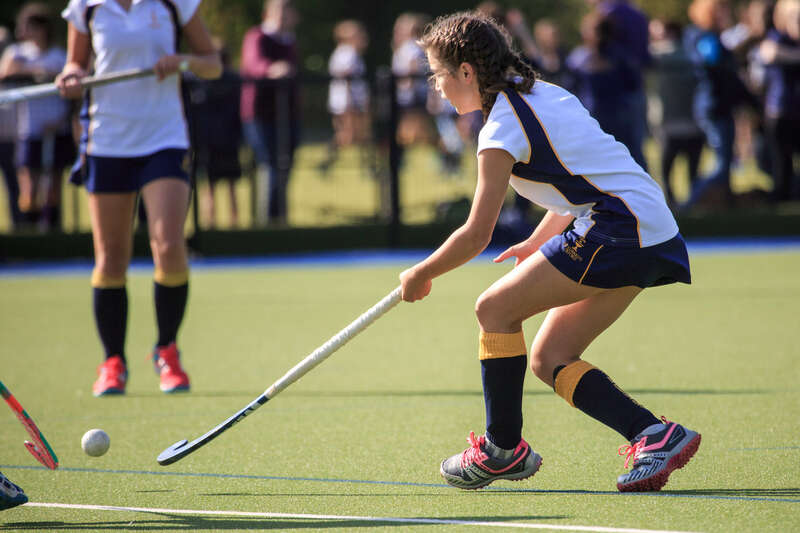 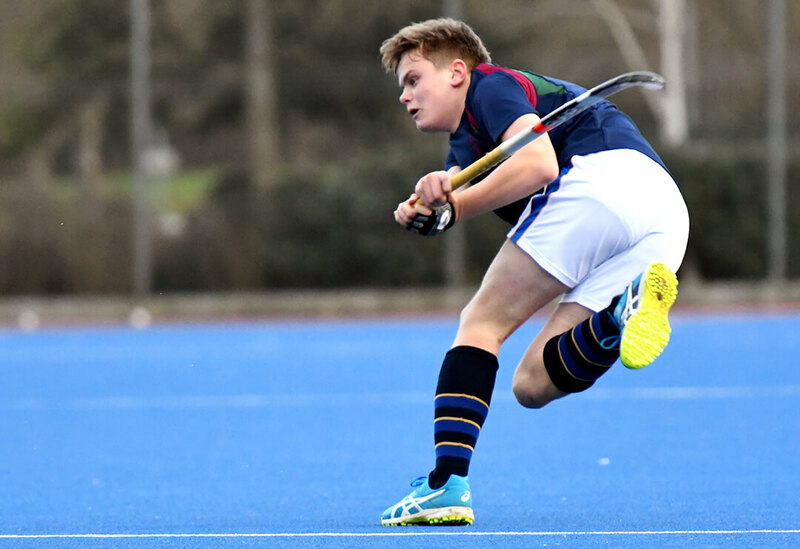 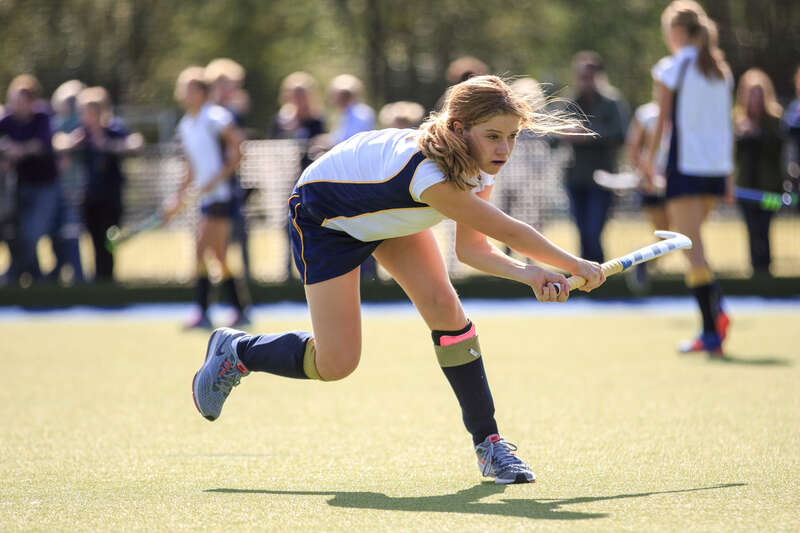 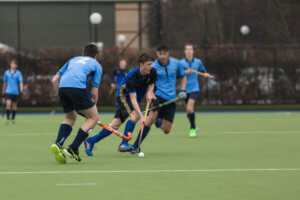 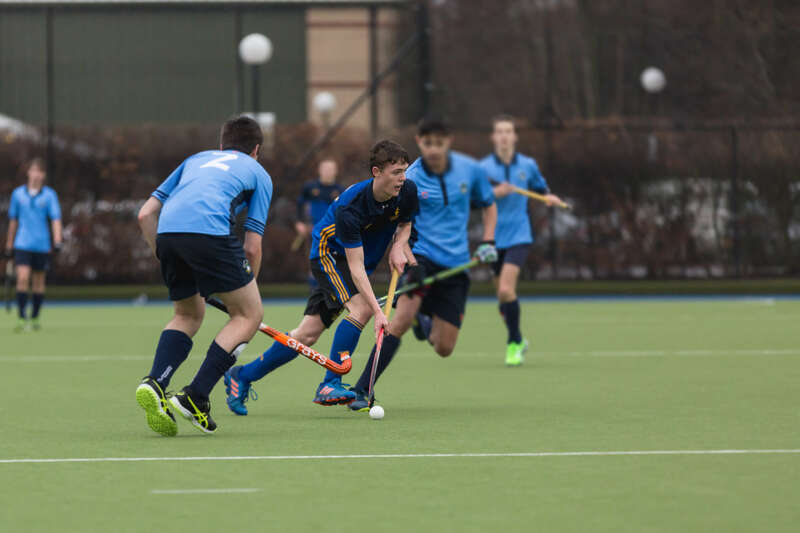 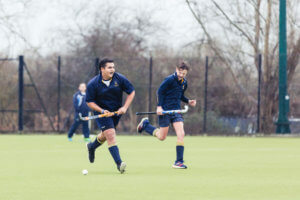 ockey is a popular sport for both boys and girls and, with two astro-turf pitches training and matches are able to continue throughout both terms. 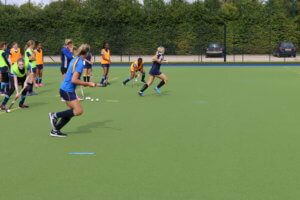 Pre-season hockey is coached through the Autumn Term for the boys and the Summer Term for the girls to ensure thorough preparation for the start of each season. 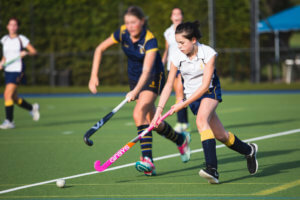 In both boys’ and girls’ hockey, there are three or four senior sides, one or two U16 sides and three sides at U15 and U14 level. 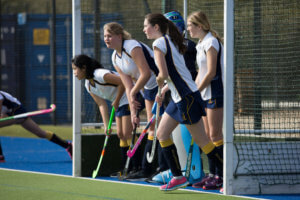 The girls in particular have had considerable success over the years. 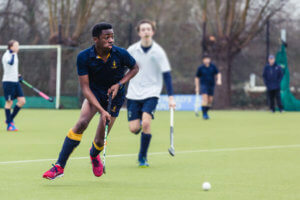 Between 2006-2008 the 1st XI reached the National Schools Finals over two consecutive years and have been county champions eight times in the past twelve years, most recently in 2015. 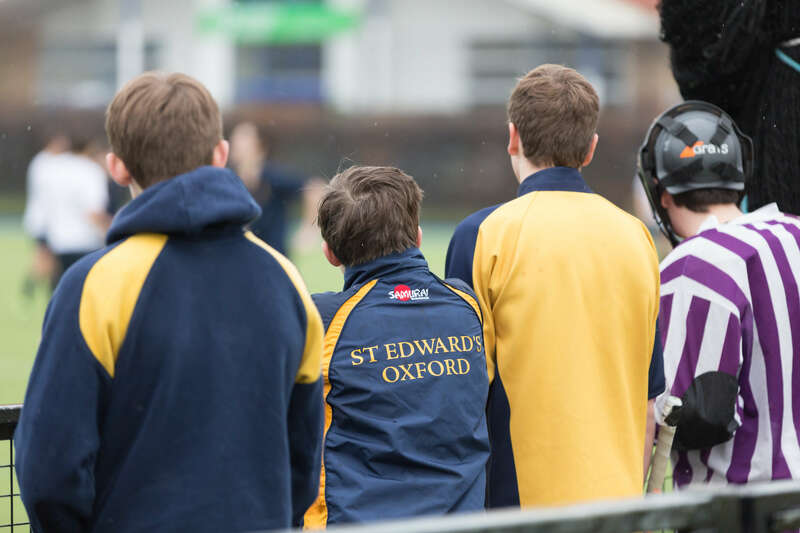 St Edward’s were also county champions at U14, U16 and U18 level in 2008 and repeated the feat in 2012 with both the U16 and U14 sides taking the title a number of other times in the recent past. 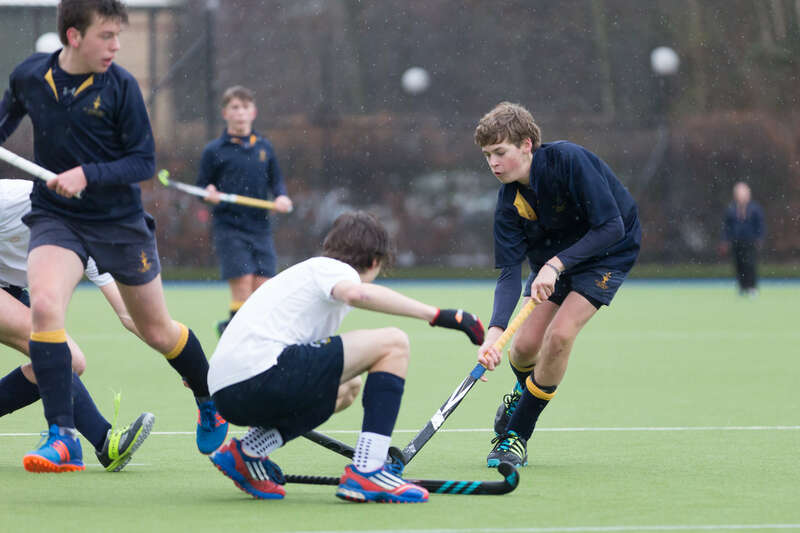 In previous years our boys U14, U16 and U18 sides have also reached the semi-finals of the National Knock out competitions. Head of Hockey, Zak Jones, is a former international with 117 caps and is currently the Head Coach of Wales Senior Men as well as coaching Buckingham Ladies Hockey Club in the National League and assistant coach to Great Britain Men at U21 and U23 level. 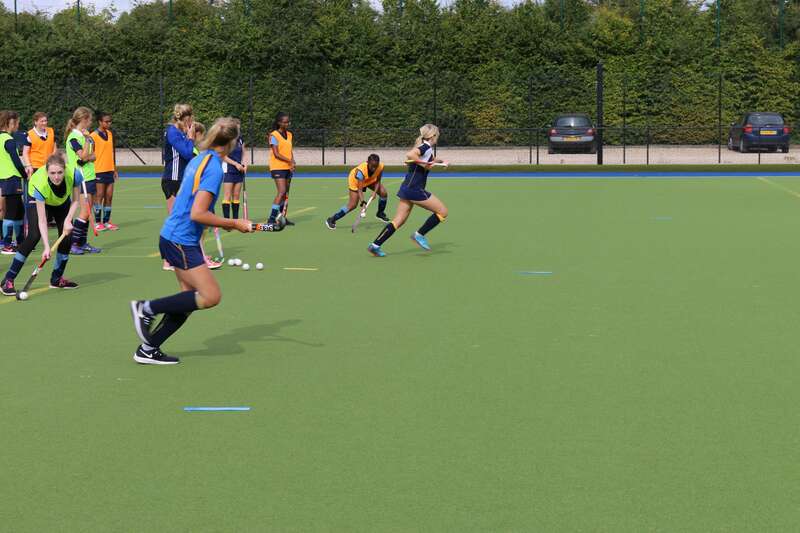 He is superbly supported by a team of experienced and committed academic staff and external coaches. Past and present pupils have reached high standards in hockey playing at international, national, regional and county standard. 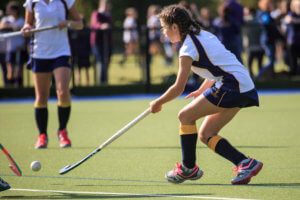 Former pupil Zoe Shipperley is a Commonwealth Games silver medalist and is currently a centrally contracted athlete with the Great Britain and England women’s programme, whilst her brother Rupert Shipperley is a current Welsh senior international and also represented Great Britain at the 2013 Youth Olympics in Sydney. 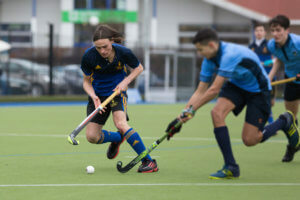 Peter Swainson is another past pupil and now current member of staff who has represented Wales over 100 times including the 2014 Commonwealth games in Glasgow. 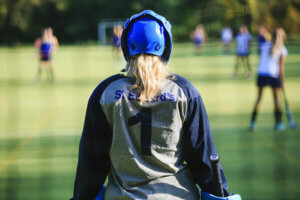 Many past players have also earned blues. 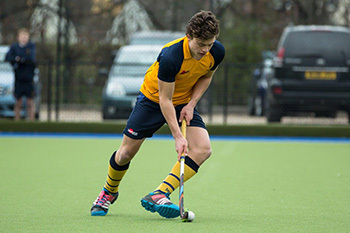 The most recent being Jasper Joyce for Cambridge in 2013. 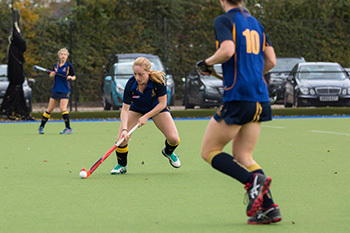 Sarah Baggs also earned a recent Cambridge Blue whilst former 1st XI captain Ben Battcock captained the Dark Blues.